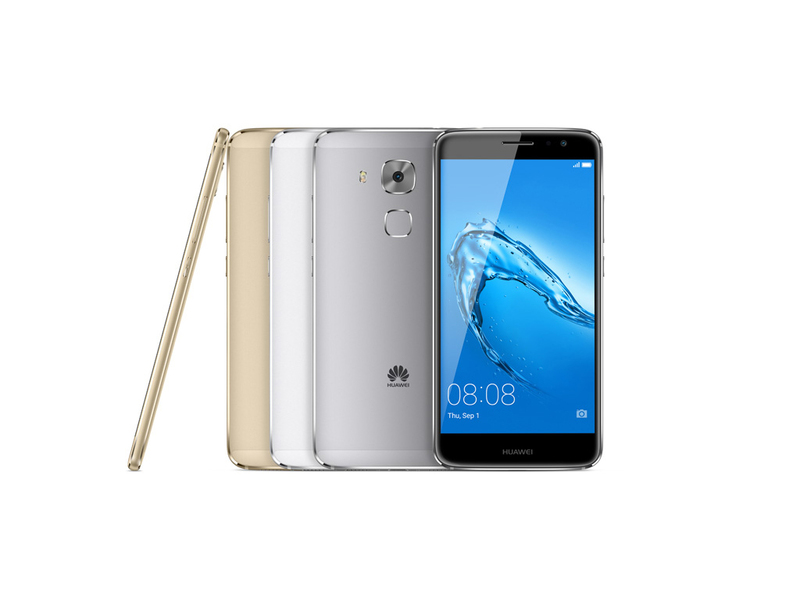 Model: The Nova Plus is Huawei’s latest offering in the 5.5-inch range. It is released together with its 5.0-inch kin, the Nova and both models are almost identical save for the minor differences in form factor. The Nova Plus features a full metal unibody construction, which makes it very solid and feel premium to the grip. 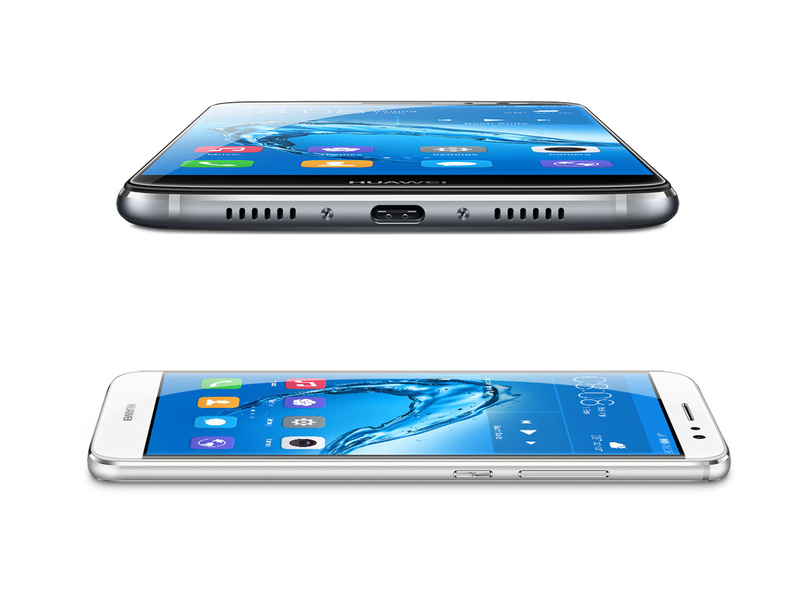 The rounded corners give the device a smart and polished look. The dimensions measure at 151.8 x 75.7 x 7.3 mm and its weighs 160 g. There is no capacitive key as the navigation controls are on screen. On the display front, it is fitted with an IPS LCD panel with Full HD resolution (1920 x 1080 pixels). As the Nova Plus has a larger screen, this renders it with lower pixel density compared to its 5.0-inch model. Nevertheless, text and images appear sharp and clear on its display. A Full HD resolution is good enough for a display of its size. 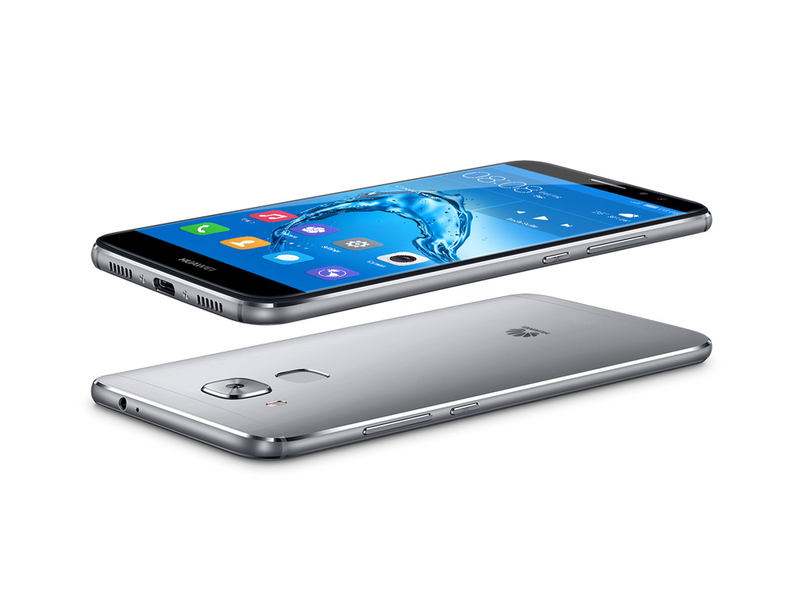 In terms of its performance, it runs on the widely popular Qualcomm Snapdragon 625 processor with 3 GB of RAM. 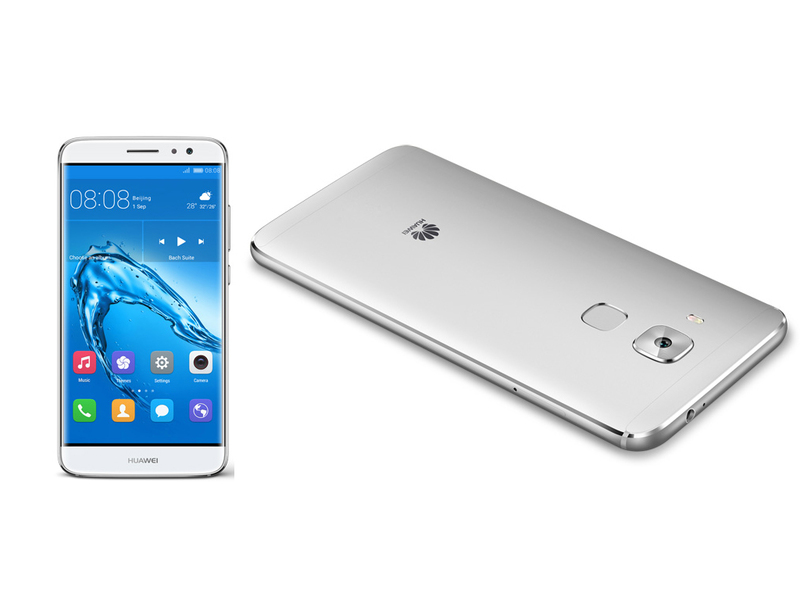 Multi-tasking capabilities on this smartphone are prompt and fast. It will even do some heavy gaming if needed. Storage available is the industry standard 32 GB. The storage capacity can be expaned by up to 128 GB with a microSD card. 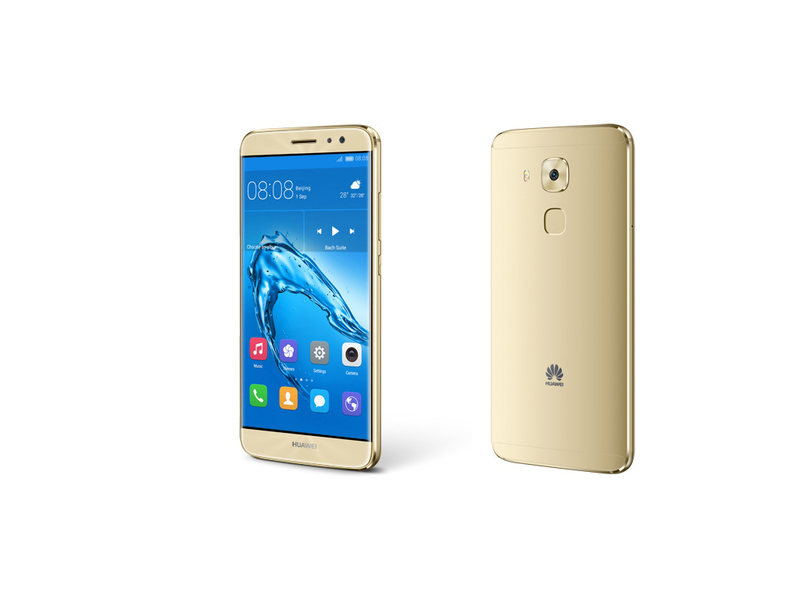 It runs on running Android 6.0 Marshmallow, with Huawei’s Emotion UI 4.1. One key feature of the Nova Plus is its camera. 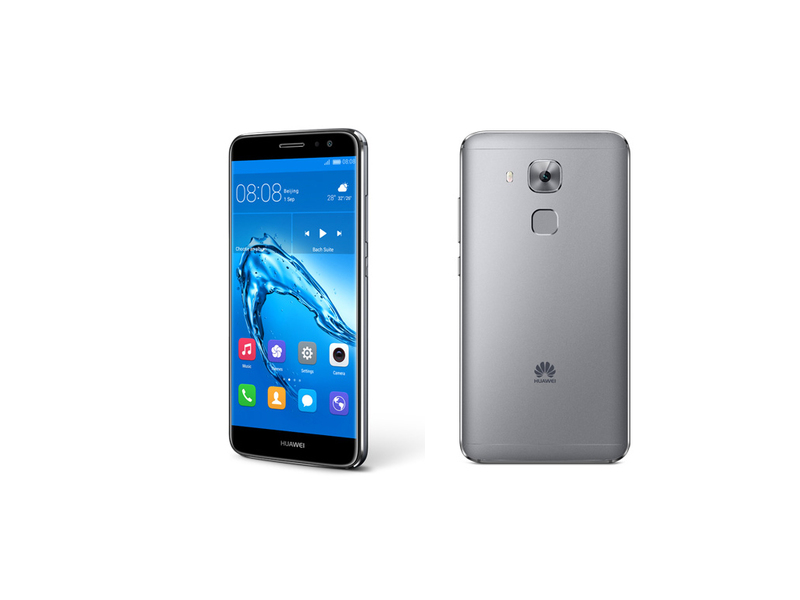 For optics, it is equipped with a whopping 16 MP rear facing camera, which has a large light sensor and dynamic range. It is also integrated with 4K video shooting capabilities. The wide-aperture lens and sensor area produces glorious brightness and contrast under low light conditions. Furthermore, taking selfies is a breeze on the Nova Plus with the fingerprint panel on the back of the device. It is quite weird to see that other manufacturers still do not include this function. The 8.0 MP front camera is equally impressive as it is enhanced with Beauty Skin 3.0 and Beauty Make-up 2.0. It is supported by a fingerprint sensor, which can be easily customized with gestures for unlocking purposes and ID recognition, thus improving security and convenience. Audio performance on the Nova Plus is on the average side and there is nothing much to say about it. It comes with a large 3340 mAh battery and is fitted with USB Type-C for faster charging. The smartphone comes in three color variants i.e. titanium gray, mystic silver, and prestige gold. Early reviews indicate a strong approval of the Nova Plus and it is certainly an upper mid-range device to look out for.